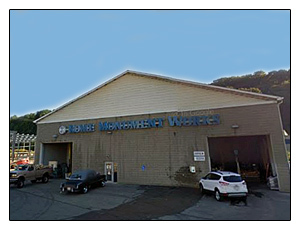 View Google Maps, pictures of the showrooms and get phone numbers, contact and business hours. Then stop by a showroom for a visit or schedule a design meeting at a showroom. Campbell Horigan Memorials: Formerly located across from Allegheny Cemetery, Rome Monument purchased Campbell Horigan Memorials in 2004. 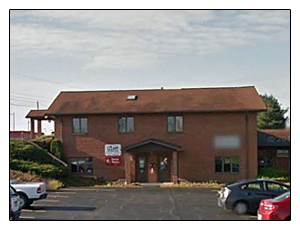 The office is also located at 6103 University Blvd, Coraopolis, PA 15108, Phone:(412) 682-5055. Simon White’s Sons Monuments: Rome Monument purchased Simon White’s Sons Monuments in 2011. To inquire call 412-604-1590 or e-mailinfo@romemonuments.com. 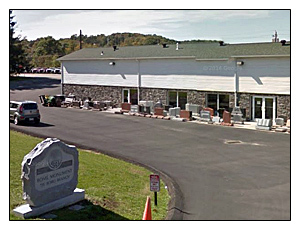 Donatelli Granite Company: Rome Monument purchased the Donatelli Granite Company in 2006. 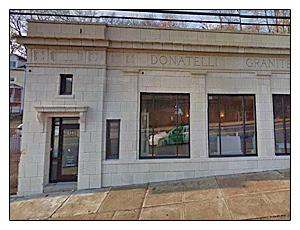 This is our ONLY Donatelli storefront, which is located in Northside. Visit the Donatelli Granite Company website at www.donatelligranite.com. Donatelli Cemetery Memorials: Rome Monument purchased Donatelli Cemetery Memorials in 2011. 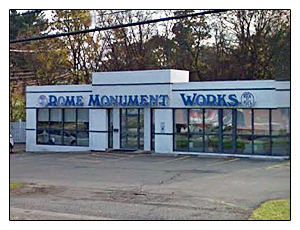 Formerly located on West Liberty Avenue, the monument showroom has been moved inside of the Rome Monument and Donatelli Granite Company showroom on the Northside. Urbach Memorials: Rome Monument purchased Urbach memorials in 2008. Urbach Memorials has been providing high quality memorials and customer service to the Jewish community of Pittsburgh for over 75 years. Visit the Urbach Memorials website at www.urbachmemorials.com. 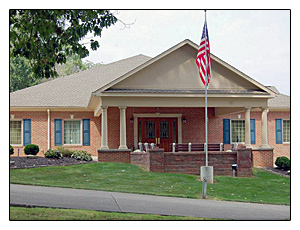 This is also the location of East Suburban Memorials and Nelson Memorials. 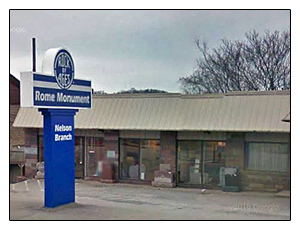 Nelson Memorials: Rome Monument purchased Nelson Memorials in 2008 which was located at this location. 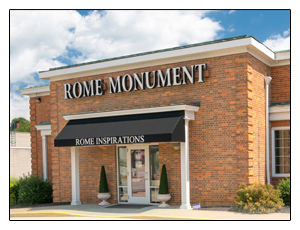 East Suburban Memorials: Rome Monument purchased East Suburban Memorials in 2008. 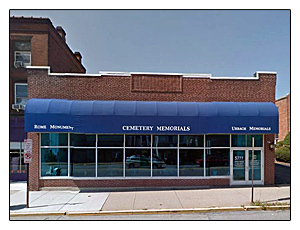 Formerly located in Penn Hills, the monument showroom has been moved inside the Rome Monument Nelson Branch.